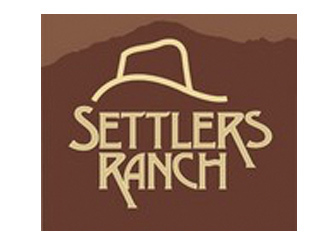 If you are looking to build a home in the spirit of true Western heritage, Settlers Ranch fits the bill. Located north and east of Hwy. 83 and Hodgen Road, Settlers Ranch offers amenities that are Colorado-inspired. 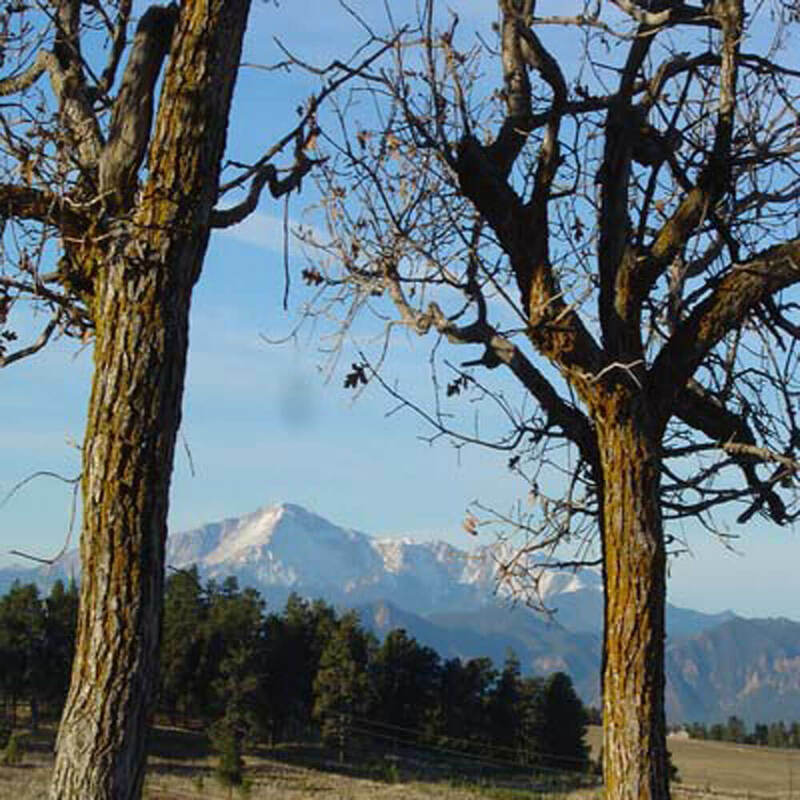 These include gorgeous views of the Front Range including Pikes Peak and Longs Peak. 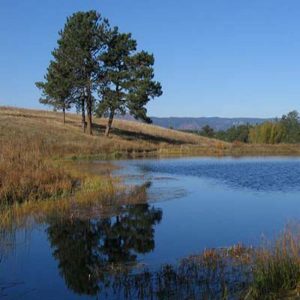 There are rolling hills, trees and spring-fed ponds, plus more than 33 acres of open space and trails. Settlers Ranch is covenant-controlled to maintain the integrity of the thoughtfully laid out community. Homesites are 2.5 acres and require an individual well and septic system. It is located in the acclaimed Lewis Palmer School District 38 with schools close by. Other nearby amenities include Kings Deer and The Club at Flying Horse golf courses, shopping in Monument and north Colorado Springs, and Fox Run Regional Park for hiking, horseback riding and picnicking. Conveniently located between Colorado Springs and Denver, the community has easy access to major thoroughfares: Hodgen Road on the south, Walden Way to the north, Hwy. 83 on the west and Steppler Road to the east. 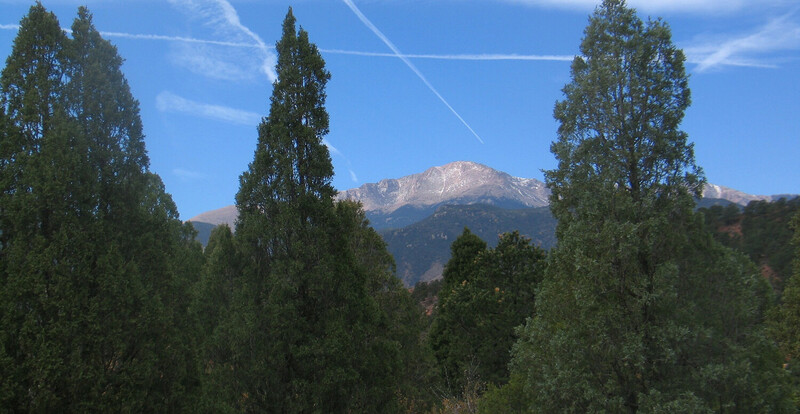 Settlers Ranch is minutes to I-25 with easy access to Monument, Colorado Springs and Denver. 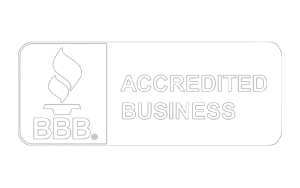 Just east of I-25 and Baptist Road there is business district that offers several health care facilities, a YMCA, banks, restaurants, and major shopping facilities such as Super Walmart, Home Depot, Kohls, King Soopers and Walgreens. It’s also just a hop, skip and jump away from the quaint downtown Monument, which hosts many fun events throughout the year and serves as the cultural center. There are more than 15 acres of open space, trails, ponds, etc.  in the first filing, and there will be more than 33 acres in the community as a whole upon completion. Fox Run Regional Park is nearby, and it offers everything from hiking, mountain biking, horseback riding, picnic areas, and even a dog park. If golfing is your thing, the private membership The Club at Flying Horse and King’s Deer are just minutes away. From I-25 take exit 153, go east on Interquest Pkwy/CO-83 N; turn right onto Hodgen Rd; left onto Timber Meadow Dr; continue onto Timber Meadow Dr., then turn right onto Settlers Ranch Rd.